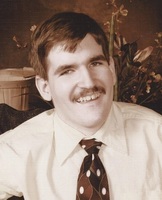 Provide comfort for the family of Dustin Woods with a meaningful gesture of sympathy. 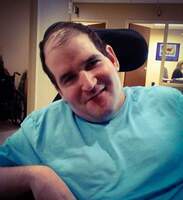 Dustin Ryan Woods-age 30 of Maynardville, born May 30, 1988 passed away Sunday morning, March 31, 2019 at U. T. Medical Center. Survivors: parents, Mary Ann and Ronnie Mincey; brothers, Gary Wayne (Tab), Austin Woods; sisters, Camille (Joey) McClanahan, Sierra, Tab; niece, Cadence; uncle, Frankie and Tina Woods; aunts, Lucinda (Chris) Beckham, Molly Walker, Gail Woods, Brenda and Rev. Jerry Tharp, Kendra Johnson, Kristie Biles, Kim and Denise Johnson; grandparents, Ken and Jane Johnson; special cousin, Reid Johnson; several other nieces, nephews, cousins and friends. The family will receive friends 5-7 P.M. Wednesday April 3, 2019 at Cooke-Campbell Mortuary and 6-8 P.M. Thursday, April 4 at Loveland Baptist Church, 1320 Spring Hill Road, Knoxville with funeral service to follow at 8 P.M., Rev. Jonathan Grills and Rev. Charlie Lynch officiating. Interment 11 A.M. Friday, Cabbage Cemetery, Washburn. Arrangements by Cooke-Campbell Mortuary, Maynardville. Interment 11 A.M. Friday, April 5, 2019. Family and friends will meet at 10 A.M. Friday at the funeral home to proceed to the cemetery. We encourage you to share your most beloved memories of Dustin here, so that the family and other loved ones can always see it. You can upload cherished photographs, or share your favorite stories, and can even comment on those shared by others. 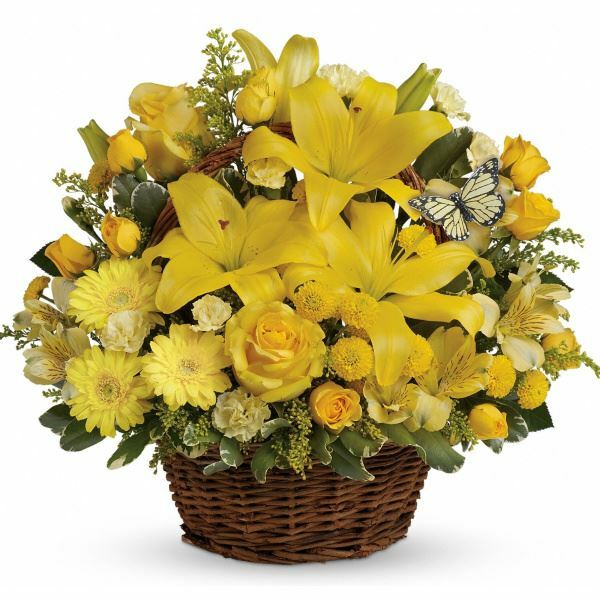 Your friends at the Grant County News sent flowers to the family of Dustin Ryan Woods. Dustin was a very special young man. Your family will be in our prayers. Camille and family: We are so sorry for your loss. We are praying for peace in this time of sorrow. Your friends at the Grant County News purchased flowers for the family of Dustin Woods. Dustin was the most amazing person I know his faith in God was unfaltering. He is now smiling because he is in heaven. He has touched so many lives through his faith and will be missed by many. My prayers go out to his family.